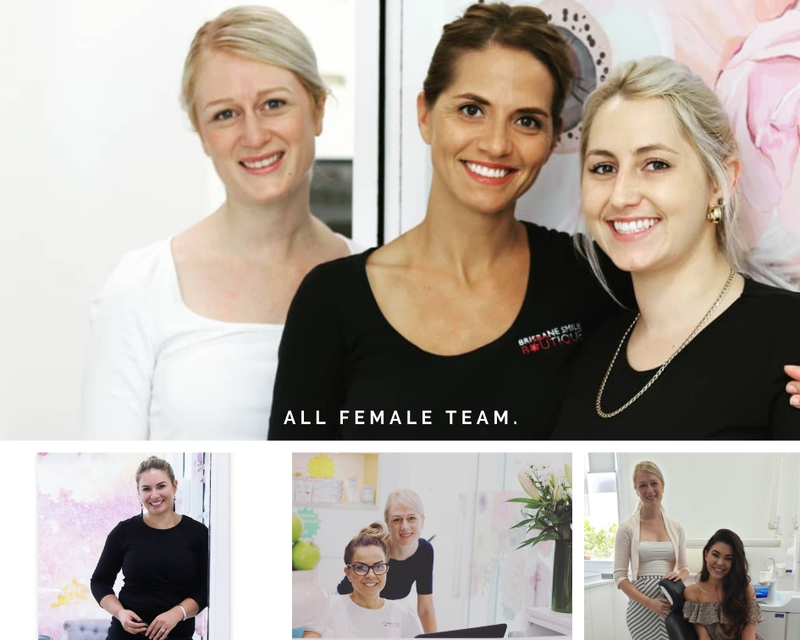 Brisbane Dentist | Brisbane Smile Boutique Dentistry is a dental practice in Spring Hill, Qld. Our female dental professionals have expertise in best practice for general and cosmetic dentistry. Dr Leila Haywood has 20 years of expertise in general and aesthetic dentistry. Our dental practice relocated in 2018 due to the Lytton Road project in East Brisbane by Brisbane City Council, and we have relocated to a heritage listed house which has been architecturally fit out, in central Brisbane at Spring Hill. Dr Leila Haywood started studying dentistry over 25 years ago at the University of Queensland and has 21 years of experience in aesthetics and general dentistry in Brisbane. With our dental hygienist and oral health therapist of ten years, Christine Richards, our dental professionals have the honour of overseeing the dental health and care of 3000 patients, who travel from all over Queensland. Our dental professionals provide meticulous attention to detail with the highest level of care to offer all facets of dentistry, from a check up or first dental visit, all the way through to directing the transformation of smiles with all of the technological advances available in cosmetic dentistry and up to the minute training and studies in Australia and internationally. 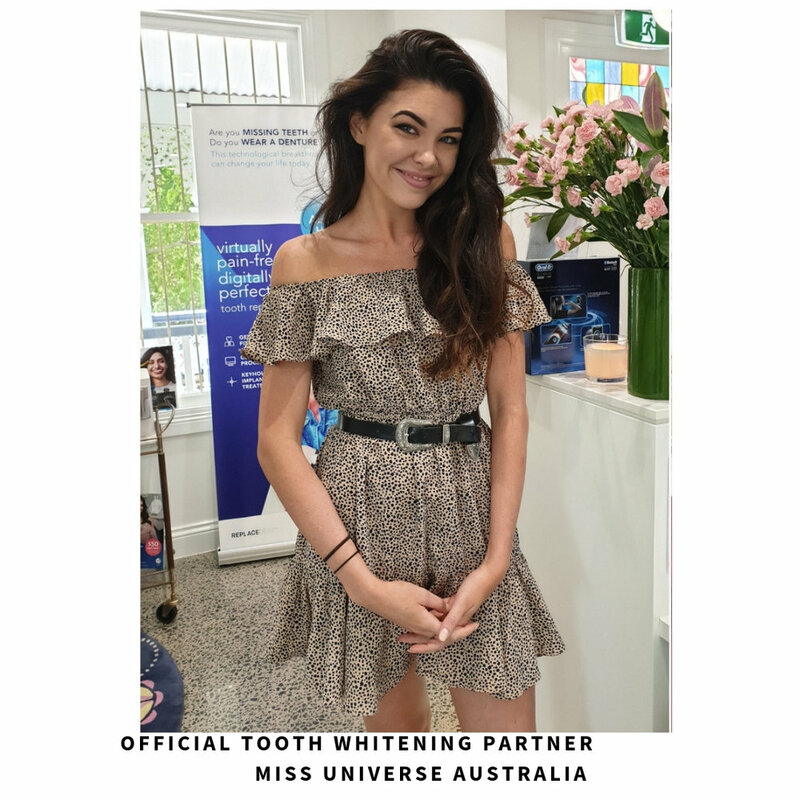 Our team have worked together in inner city Brisbane as East Brisbane Dentists and Brisbane Smile Boutique for 16 years with friendly and streamlined care, where a preventive care appointment or the most complex of dental issues are seen to efficiently, with empathy, and with the best quality of care. 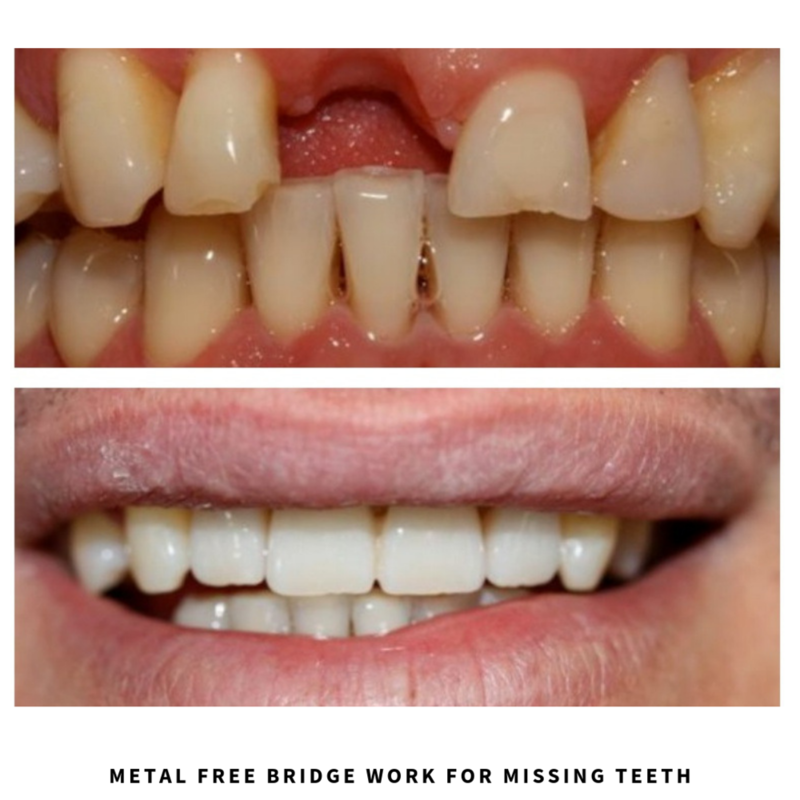 In this modern day of dental practices being bought up by corporations, private health insurance fund companies, business people and franchises, our dental practice is independent and provides dentistry by dentists for the purposes of health care. 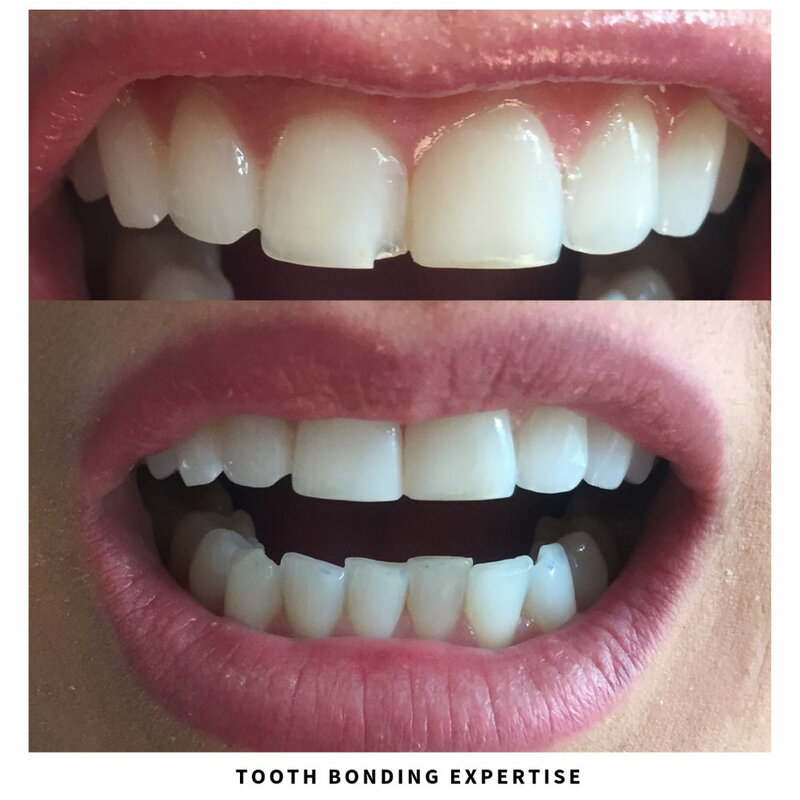 Materials are selected that are best suited to the individual application, the highest calibre of specialists are available, and no effort or time is spared to create the best results possible. We provide the Hicaps facility for ease of claiming from all private health funds for our patients. We are able to offer consistency of care with experienced and understanding clinicians, all the time necessary for comfort, an all female team in a beautiful cottage space in Spring Hill. Our dental professionals have full access to advances in technology and materials, and the knowledge and expertise to apply this in a relaxing clinical setting, along with a vision of excellence and striving for perfection in technique and care in dentistry. Our dentists view dental health with a holistic approach as the portal to a healthy body. 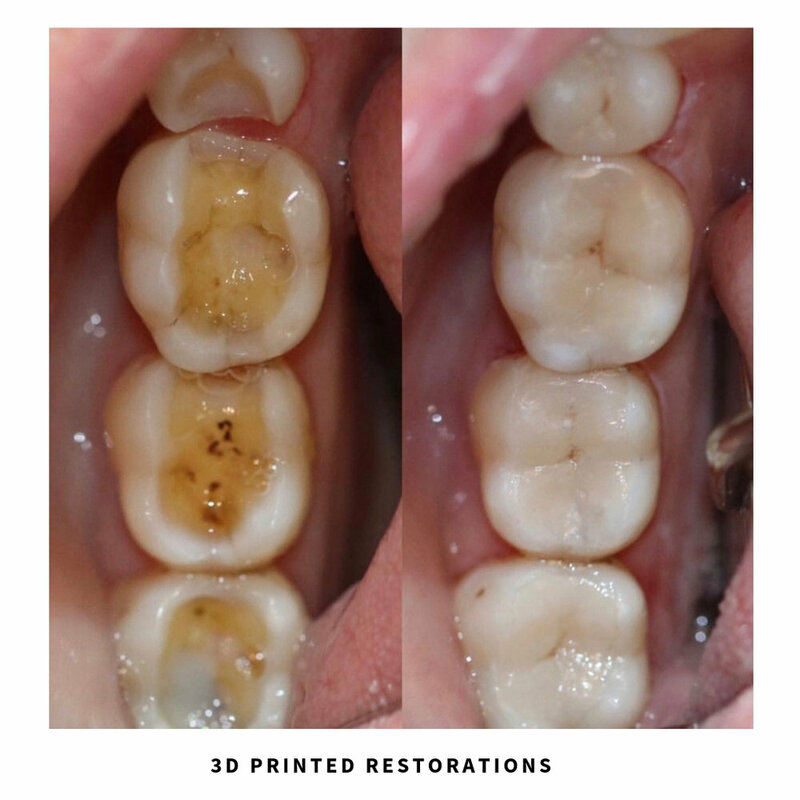 Latest advances mean that teeth can be restored in a durable and aesthetic way with latest generation techniques which are durable and seamless in 3D printed porcelain, as well as being BPA, HEMA and metal free. 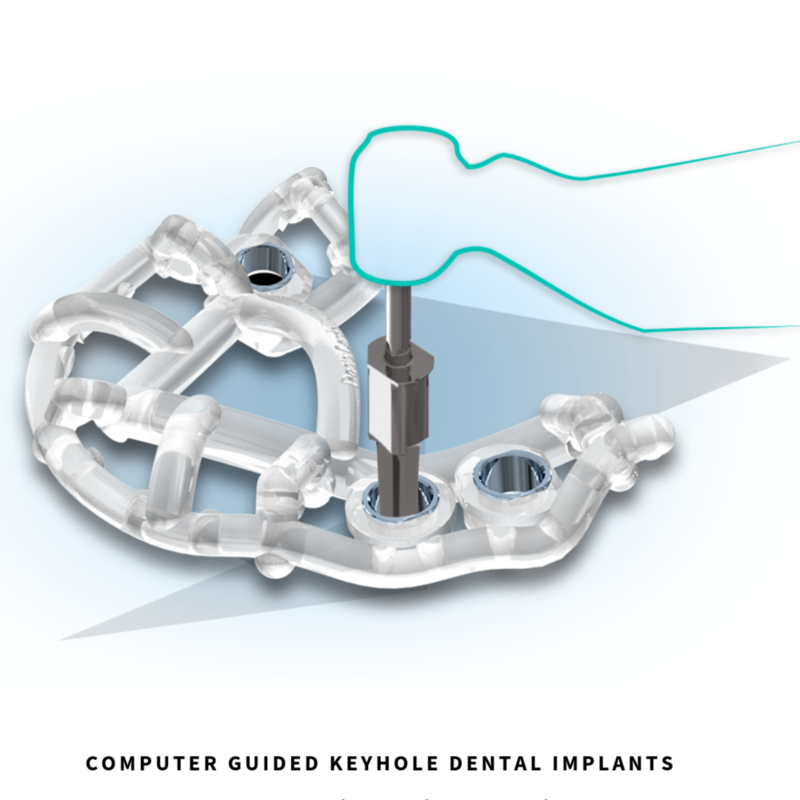 Our practice has 3D printed computer guided dental implant placement, for the ultimate precision and accuracy, to offer a full dental implant service from planning and keyhole placement through to virtually undetectable restoration, with over 20 years of experience in aesthetic dentistry at Brisbane Smile Boutique.